The Nintendo Creators Program, launched as an attempt to moderate what folks were doing with the company’s content on YouTube, is closing down next year. In its place is will be a set of guidelines that might have a pretty big impact on the way you watch Nintendo games online. 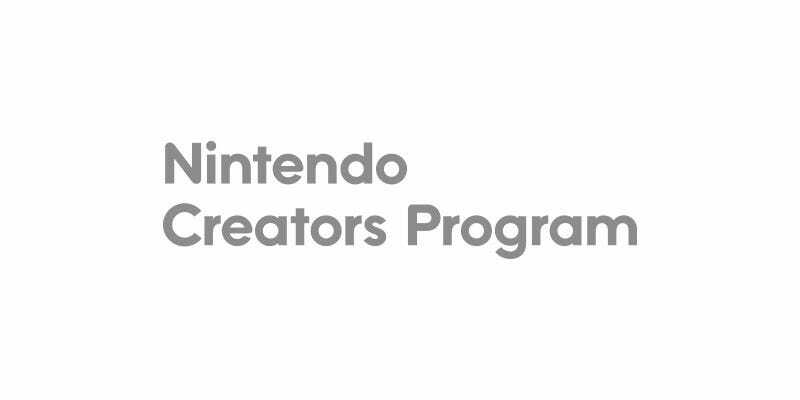 We are ending the Nintendo Creators Program (NCP) to make it easier for content creators to make and monetize videos that contain Nintendo game content. We will no longer ask creators to submit their videos to the NCP, and creators can continue showing their passion for Nintendo by following Nintendo’s guidelines. I’ve got a five year-old kid who is obsessed with Nintendo games, and when he’s allowed to use YouTube, gameplay footage of stuff like Super Mario Odyssey is one of the few things we actually let him watch. On one condition: he’s only allowed to watch straight gameplay, no commentary, thanks to some bad experiences with autoplay and inappropriate language. I prefer that for my job here, too! I have to watch loads of footage of games on a daily basis, sometimes to check things, sometimes to capture gifs and screenshots, and I vastly prefer to do so in silence. Nintendo trying to block this—whether any attempt to enforce these rules is legal or not is another matter—seems incredibly counter-productive. Those more interested in streaming their games might find things a bit easier. In 2017 Nintendo brought in some strict rules regarding where and how livestreams of their games could be made as part of the Creators Program, but those are now gone, with the single set of guidelines now covering both pre-recorded content and live broadcasts (across all major sites). If you want, you can read the full guidelines here.